Health insurance for Australian visas. Is it needed? Is it mandatory? The answer to both questions is yes. It is mandatory to have health insurance when you come to Australia on temporary work (sponsored) visas. 482/TSS Visa: Employer-sponsored visa that from last year (2018) replaced the 457 visa. 485 Temporary Graduate Visa. Temporary graduate visa is available for recent graduates and enables them to work full time in Australia after they finish their studies. 408 Temporary Activity Visa. This temporary visa allows you to come to Australia to do specific types of work on a short-term, temporary basis. 400 Temporary Work (Short Stay Specialist) allows applicants to do short-term, highly specialised, non-ongoing work and in limited circumstances, participate in an activity or work relating to Australia’s interests. What kind of health insurance do I need for my work visa? To be granted one of the Australian visas above, for example 482 visa or 485 visa, you must purchase a suitable level of health cover. Bupa, you can check their working visa health insurance here. What does working visa health cover provide? According to Medibank, working visa health insurance plan must provide coverage for in-patient medical services and hospital cover, plus ambulance cover. This will help with the costs of some doctors and hospital visits. What doesn’t working visa health cover provide? Most working visa health covers don’t cover dental service, optical or physiotherapy services. Applicants need to purchase a higher level plan, or take ancillary or extras cover, if they want any of those services covered. Other than working visa stated above, the 500 Student visa or Subclass 500 also requires applicant to have health coverage, known as the Overseas Student Health Cover (OSHC). What kind of health insurance do I need for my student visa? To be granted a Student visa for Australia you must purchase Overseas Student Health Cover (OSHC). There are some countries with special agreements with Australia, and people from those countries may be exempt from needing OSHC. Find out if you are from one of those countries here. What does OSHC cover me for? 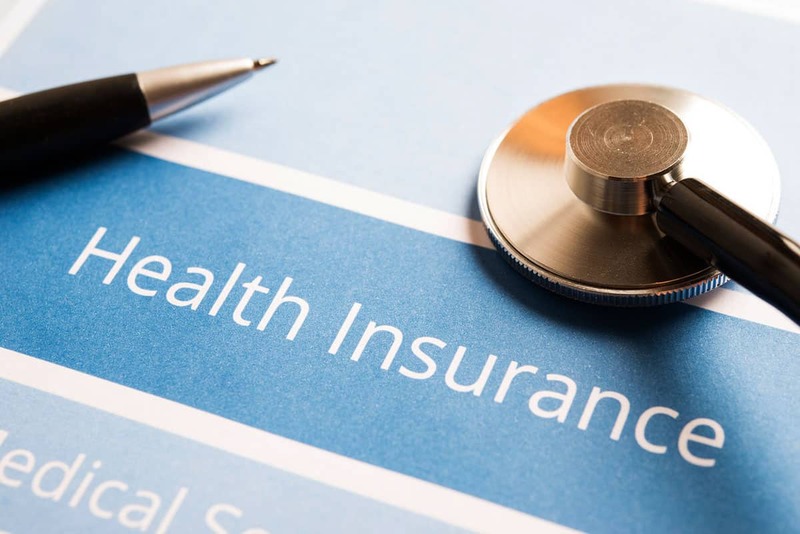 At the least, an OSHC plan must provide adequate medical and hospital cover, plus emergency ambulance transport and limited pharmaceutical cover. This will help with the costs for some doctors and hospital visits, should you need them. Here’s a detailed list of what to look for in an OSHC plan. What doesn’t OSHC cover me for? Here’s a detailed list of treatments not covered in a basic OSHC plan. OSHC generally doesn’t cover you for services such as dental, optical or physiotherapy. But if you’d like to be covered for these services, you can take out ancillary or extras cover. All that being said, if you want to apply for any of the temporary working visas in Australia, always ask your Registered Migration Agent about health insurance. As for us, we’re always happy to help. Call us now or give us a shout visa the Contact Us page.